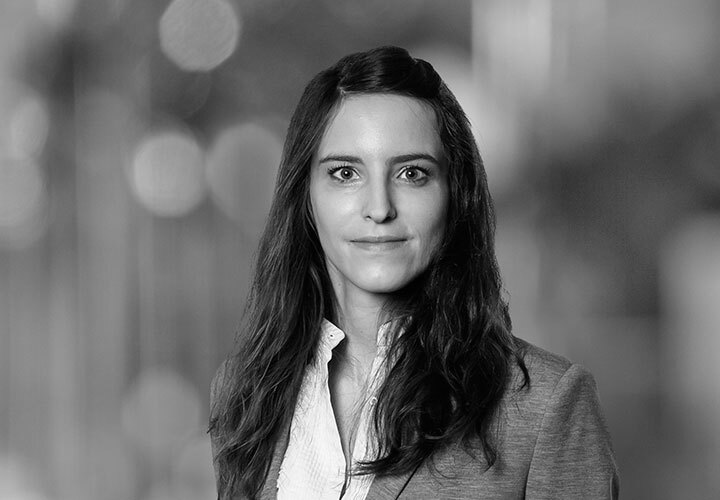 Céline Martinez joined the Paris office of White & Case in May 2016 as an associate in the Employment & Benefits department. Céline advises French and foreign companies on both individual employment issues, such as drafting employment contracts and leading termination procedures, as well as collective employment issues, such as consultation of employee representative bodies, redundancy programs and transfer of employees. She also assists clients in collective and individual litigation. 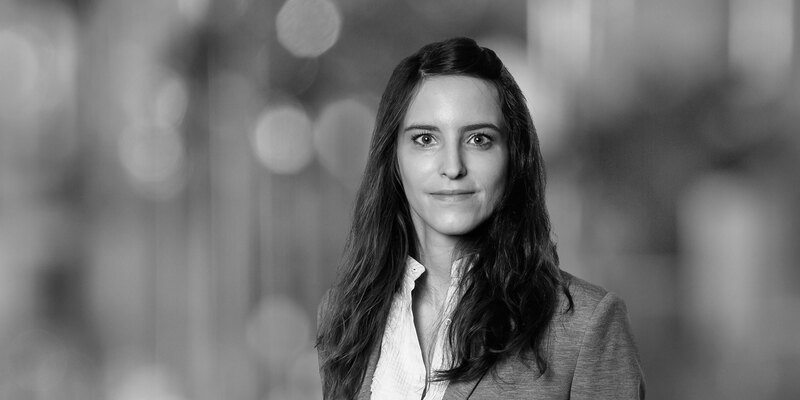 Prior to joining White & Case, Céline worked for several years at well-known French and international law firms specialized in employment law. Advising Ciments Français, listed France based manufacturer of cement and related construction materials, on the €312 million sale of Compagnie des Ciments Belges S.A. to Cementir Holding SpA, a listed Italy-based cement producer. Representation of Basalt Infrastructure Partners LP on its agreement to acquire 100 percent of the ownership interest in Comax France S.A.S. from independent US power producer Maxim Power Corp. Representation of HeidelbergCement AG, one of the world's largest integrated manufacturers of building materials, with leading market positions in aggregates, cement, and ready-mixed concrete, on the sale of 100 percent of its shares of Compagnie des Ciments Belges SA (CCB) to Cementir Holding SpA.